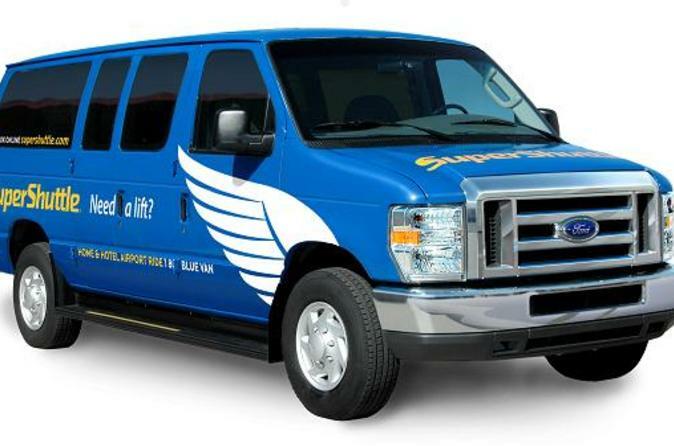 This shared, door-to-door transportation service is an efficient and cost-effective way to get from Los Angeles International Airport (LAX) to the Port of Los Angeles (either Long Beach or San Pedro). Transfer services are available 24 hours a day, seven days a week. Start your vacation without stress by booking your transport from Los Angeles International Airport (LAX) to your Los Angeles cruise port! Save yourself the time and hassle of waiting for a cab with this shared-ride door-to-door transfer to either the Port of Long Beach or Port of San Pedro. For your convenience, your transfer will be confirmed instantly – just check in at the airport when you arrive, and present your voucher to the driver. Don't forget to also book your return airport transfer to use when your cruise docks back in Los Angeles!